A little over a month ago NIS released a good thirty-something screenshots for Disgaea 3: Absence of Detention and now they're back with fifty more screenshots to get you excited. Everything you'd expect to be there is there. It's the same game that was on the PS3 back in 2008, except with the addition of four new scenarios, two new characters and all the DLC from the PS3 version is included. While the game doesn't warrant any jaw-dropping for the visuals like Uncharted: Golden Abyss does, fans of the Disgaea series will surely be more than satisfied with the Vita's ability to basically be a portable PS3 making the jump to the Vita a natural move. 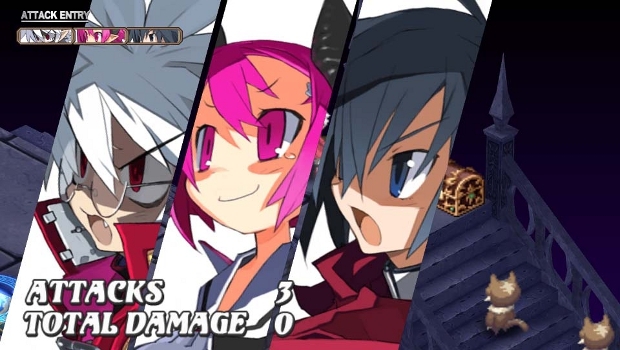 Still no word on when Disgaea 3: Absence of Detention is coming other than a tentative "spring 2012" launch window.